And boy has it been a busy week! Last weekend saw Rochester’s Farmers Market – I’m going to write about some of the stalls that I saw and tell you all about it – but to do it justice I’m going to make individual posts for each place. To do it all on one post would really cram it in or be miles too long! and some extra bits and pieces! This post is more to let you all know I’m still here! 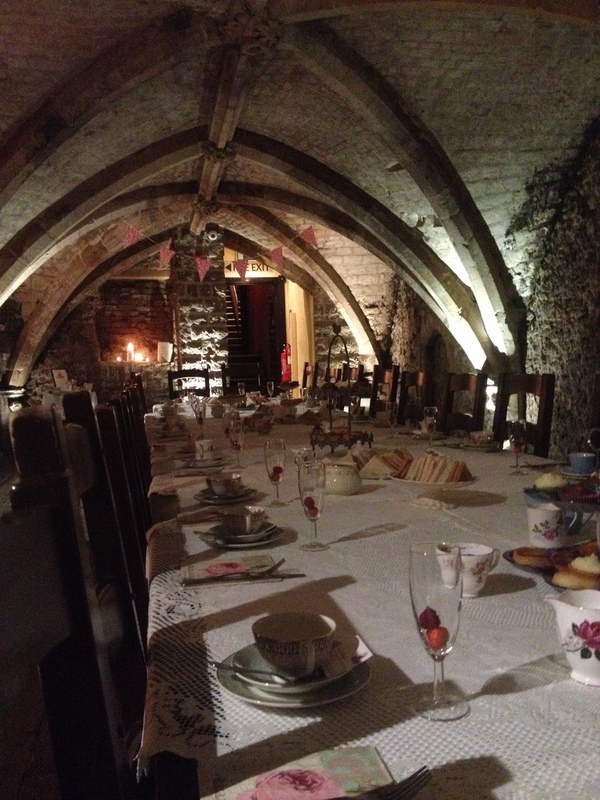 This week has been so busy – Wednesday for example was Josh’s Graduation complete with a vintage tea party in a 14th century underground vault! And tomorrow is off to London for a Christmassy day with my Mum and Sisters! 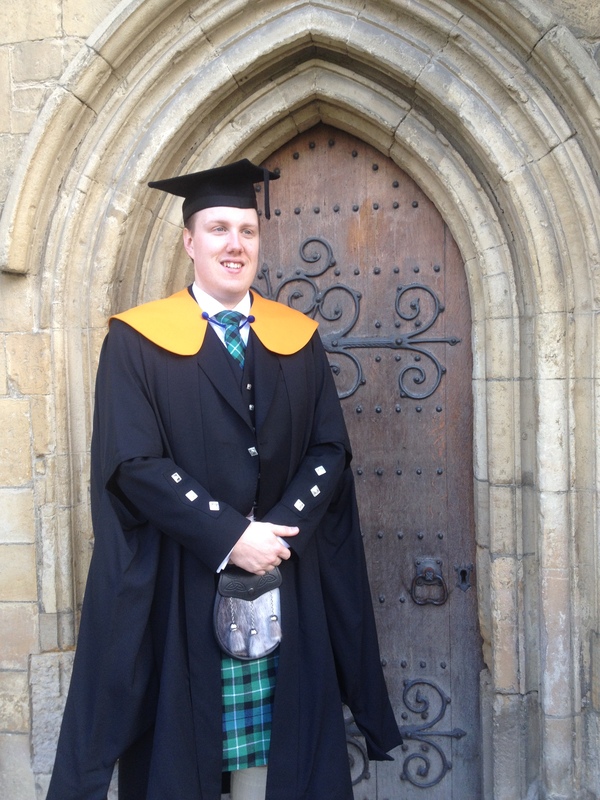 I will write up as soon as I can – Hope you’re all having a good week too! ← BBQ Pulled Pork – How to cook a pork shoulder!